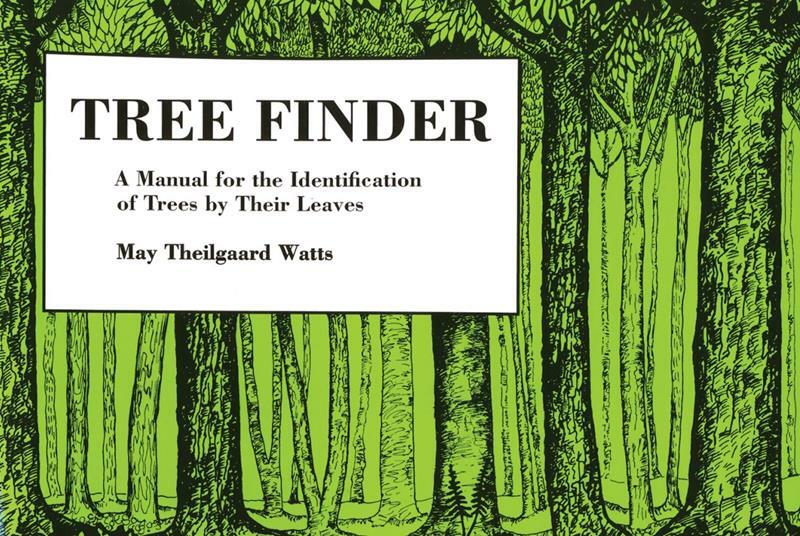 This stunning 2017 calendar features 13 glorious photos of The Morton Arboretum. 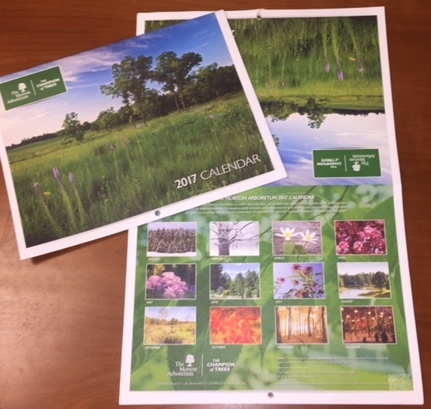 The 12-month calendar depicts many favorite Arboretum locales, as well as some hidden gems, including the spectacular spring display on Lake Marmo, The Conifer Collection, our spectacular light display during Illumination, and many more. Measuring 12" x 9" folded and 12" x 18" hung, each day has ample room for your appointments or reminders along with beautiful full-color photographs. 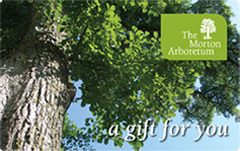 In keeping with The Morton Arboretum's goal to plant and conserve trees, the paper used in the creation of this calendar contains post-consumer fiber.